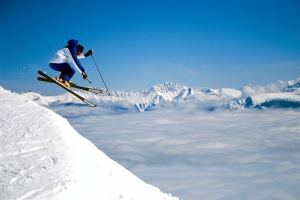 When it comes to skiing and riding in the Canadian Rockies and across Western Canada, you have more than enough ski resorts to choose from. 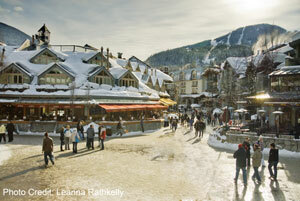 The ski resorts we have featured have been chosen by us due to ease of access for our international guests. The main gateways for our international guests are Calgary Airport YYC and Vancouver Airport YVR. 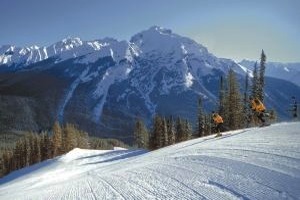 If the ski resort you are interested in is not featured on our website, feel free to contact us as we do have access to wholesale rates for ski resorts across Canada and so may still be able to assist. For all single day winter tours and activities in the Canadian Rockies and Western Canada, contact us and we'd be happy to connect you with one of our local resort-based partners who can provide more assistance. *We have done our very best to ensure this information is correct. If any of the information is important to you, please ensure you verify before making a reservation. 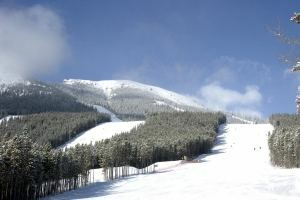 Tri-Area (covers Banff Norquay, Lake Louise and Sunshine Village). 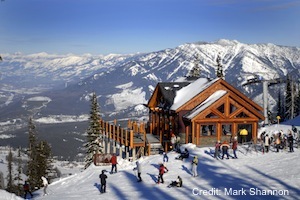 Includes ski shuttle from Banff. No but "Torchlight Descent" offered. 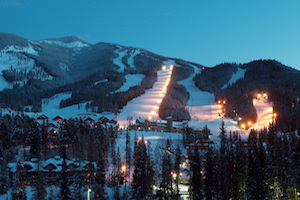 When you book in advance, you will receive our best rates on lift passes and accommodation. 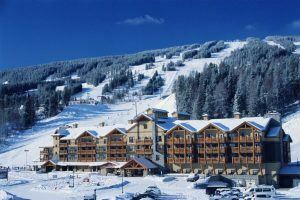 Simply contact us through our online form to obtain a competitive quote for hotel and ski lift pass vacation packages in Western Canada. We will get back to you as soon as possible.